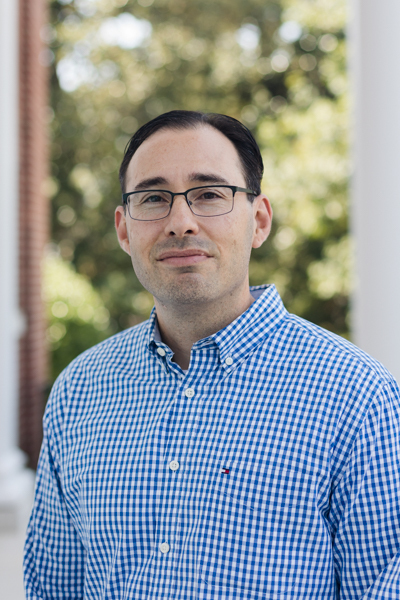 The Global Theological Initiative seeks to employ the resources of SEBTS to benefit theological education through strategic partnerships around the world. 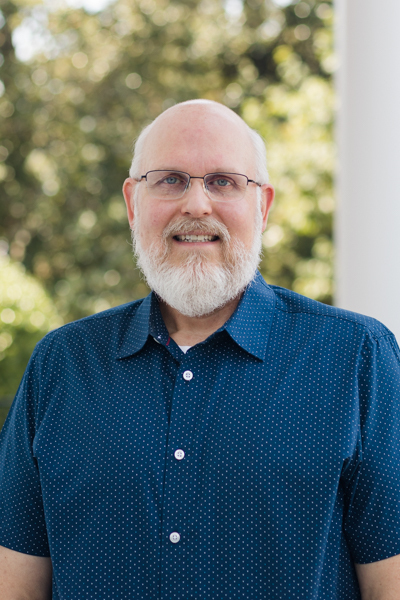 Dr. Ewart is the Associate Vice President of Global Theological Initiatives (GTI) and Ministry Centers. 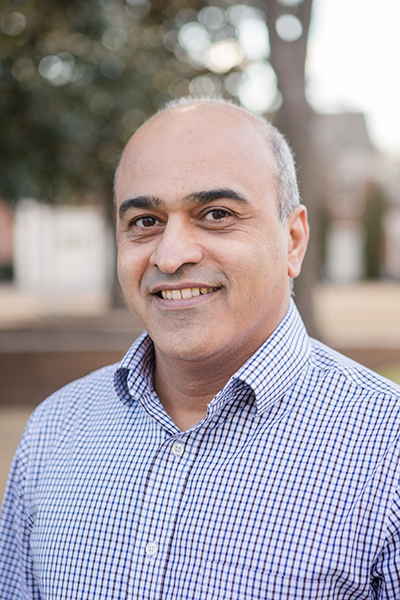 Through his leadership position in GTI, he overseas global educational partnerships which include international seminary faculty development, mission board leadership training, institutional consultation, organizational development, theological education development and local church leadership training. He has served as a senior pastor, church planter, missionary, revitalization consultant and professor. The Persian Leadership Development Office seeks to train Farsi speaking leaders throughout the world. To our knowledge, this will be the first degree-level training in Farsi offered from an accredited seminary. Coordinator for Persian leadership development. The Hispanic Leadership Development Office seeks to train Spanish speaking leaders throughout the world. Opportunities for Spanish speaking on campus students to get involved. Coordinator for Hispanic Leadership Development. The EQUIP Network empowers churches and ministry organizations to offer accredited and accessible courses to students at the highest level of theological training. The EQUIP Network empowers churches and ministry organizations to offer accredited and accessible courses to students at the highest level of theological training. The EQUIP Network weds the seminary experience with real life ministry opportunities to provide students with the most integrative ministry training available.